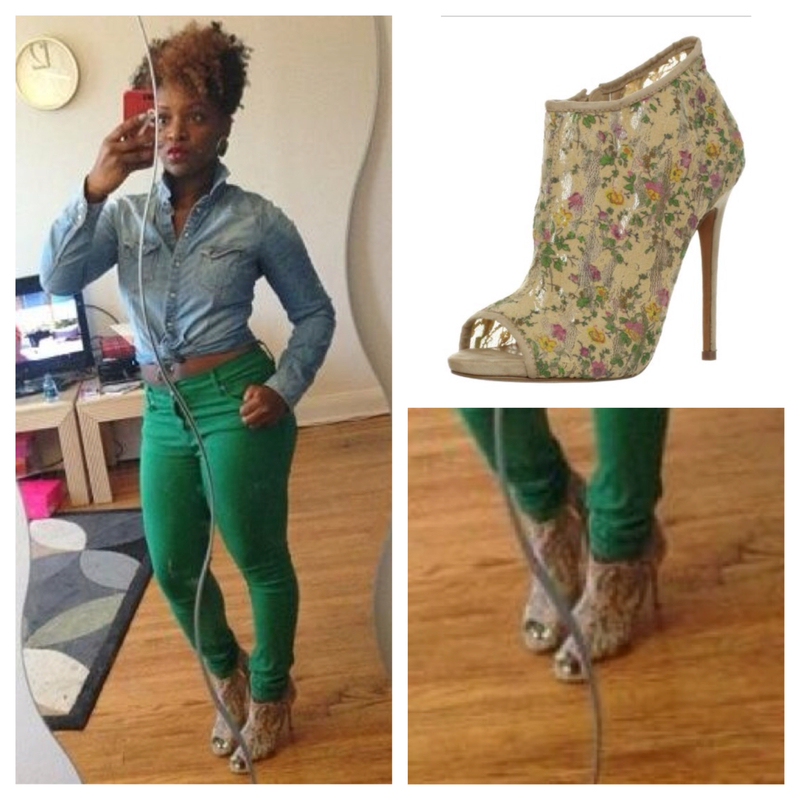 Last summer I came across a pair of Betsey Johnson peep toe booties that I HAD to have. Like I do with everything, I eyed them for a few weeks until the price went down. I settled at $55. This year, these booties are right on trend. Look at the different styles below.